The golf course is an Arnold Palmer design that Palmer himself called his “Virginia Masterpiece”. 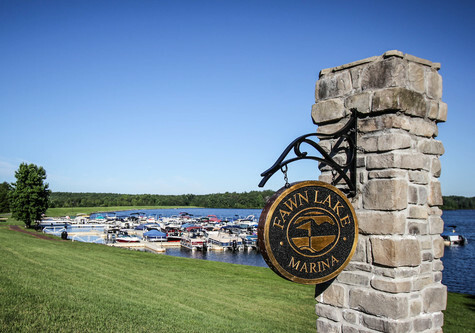 Offering resort style amenities, clubs, activities and community events, you may consider Fawn Lake your everyday home and your vacation home. 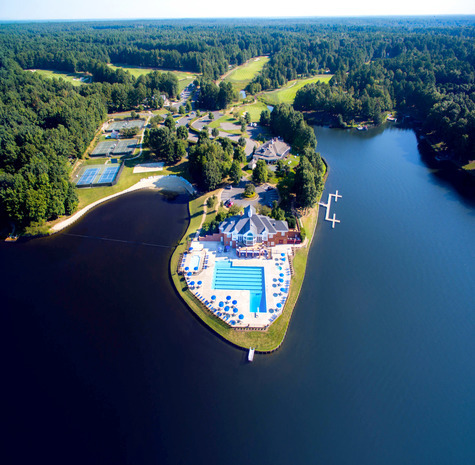 Nowhere else can you find all this so close to the charm of historic Fredericksburg, Virginia, ranked "One of the Best Small Towns in America," and the metropolitan attractions of Washington, DC and Richmond, VA. Fawn Lake offers an unsurpassed quality of life. It’s true what they say, water does soothe the soul. Come visit and let the water work its magic on you.